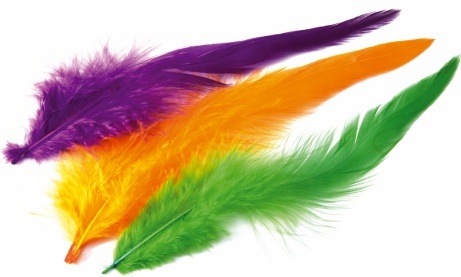 These over large hackles or Schlappen feathers can be used on larger salmon patterns, or because of their mobility as tails on saltwater patterns. Supplied as strung bundles. Marabou Bloods give you a consistent size of feather.